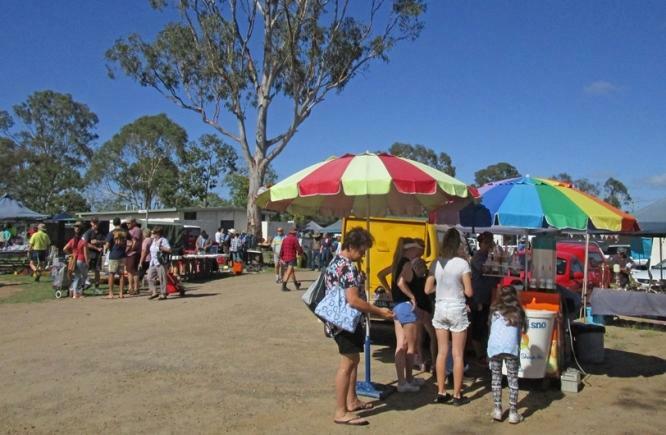 INTERESTING FACT: The Nanango Country Markets have been recognised as the largest rural markets in South East Queensland. 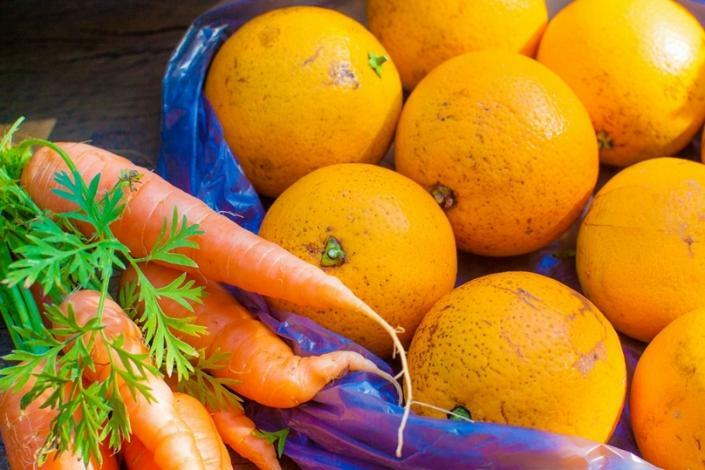 Spend a morning bargain-hunting, sample the best local produce and enjoy the fresh country air. 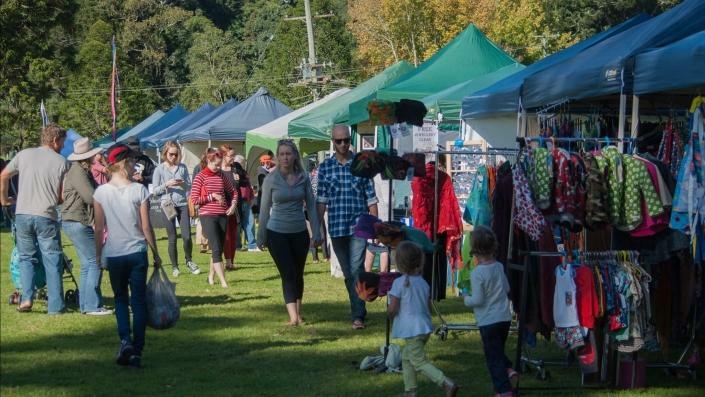 With a market on every weekend in the South Burnett, visitors are sure to find a bargain or two at these markets . Stall holders have everything from Fresh Produce, Bric- a- Brac, Arts & Crafts, Jewellery, Furniture, Toys, Honey, Goldfish, Poultry, Animal Supplies, Plants, Seafood, Meat, Office supplies, Homewares, Antiques, Native Plants, Pottery, Homemade Goodies and much, much more. Treat yourself to breakfast, brunch, lunch, or all. 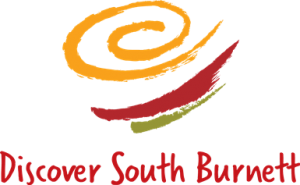 Saturate your senses with the choice of the many delicious food and drink stalls. Listen to the sounds of the local musicians, watch artists at work or simply sit back and relax as your children are kept entertained with face painting, pony rides, jumping castles and the good old fashioned merrily-go-round. 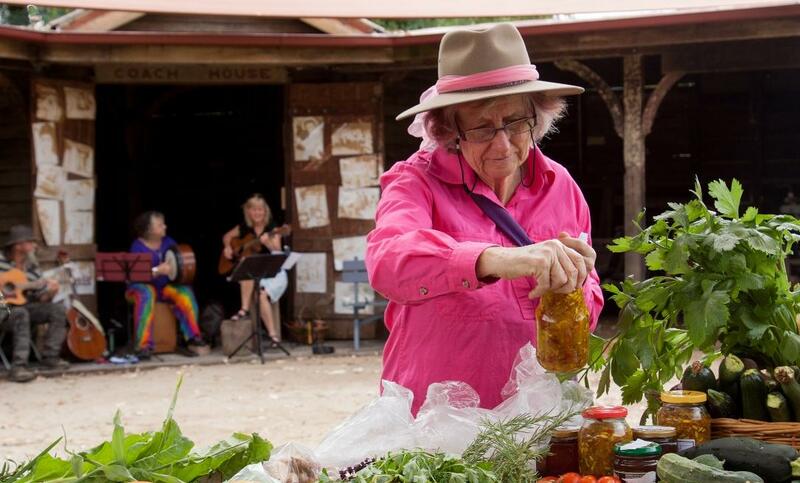 A day out at a South Burnett Market is sure to keep the whole family happy. 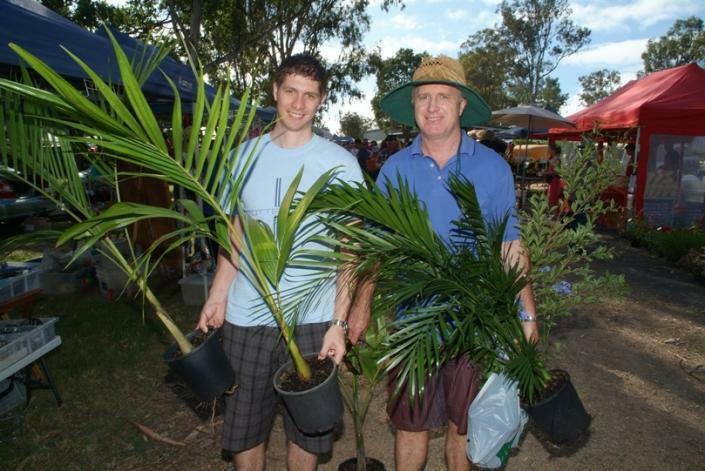 Markets are great for Green Thumbs!